Keep refrigerated. Store at below 5ºC. Once opened use within 2 days. Do not exceed use by date., Suitable for home freezing. 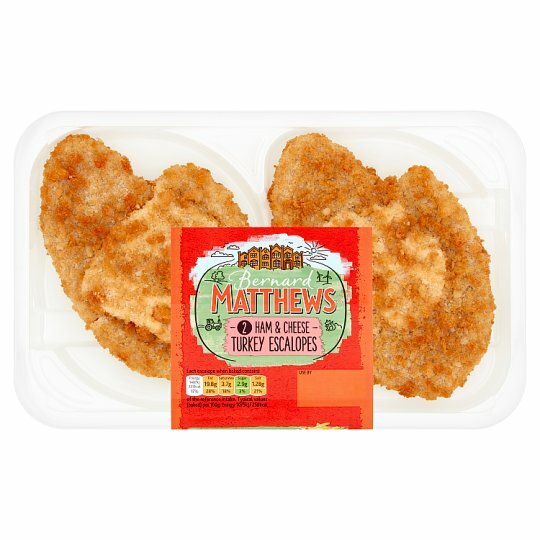 This product has been previously frozen, further freezing will not affect product quality., If freezing at home, freeze on day of purchase, keep frozen below -18ºC, then cook the product from frozen., Keep product frozen for up to one month. Cooking Instructions (General): For best results cook from chilled. The following are guidelines only. Remove all packaging before cooking. Check that food is piping hot throughout before serving. Please be aware of hot sauce once cooked. Oven cook (From Frozen): Place on a baking tray in an oven preheated to 200ºc / 180ºc Fan / Mark 6 and cook for approximately 18-25 minutes. Oven cook (From Chilled): Place on a baking tray in an oven preheated to 200ºc / 180ºc Fan / Mark 6 and cook for approximately 12-15 minutes.